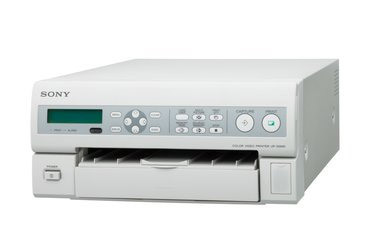 Sony and Mitsubishi thermal printers and paper. Call us with your unique application needs. For Medical Vision specific printers please see our Medical Printers under the Medical Vision section.